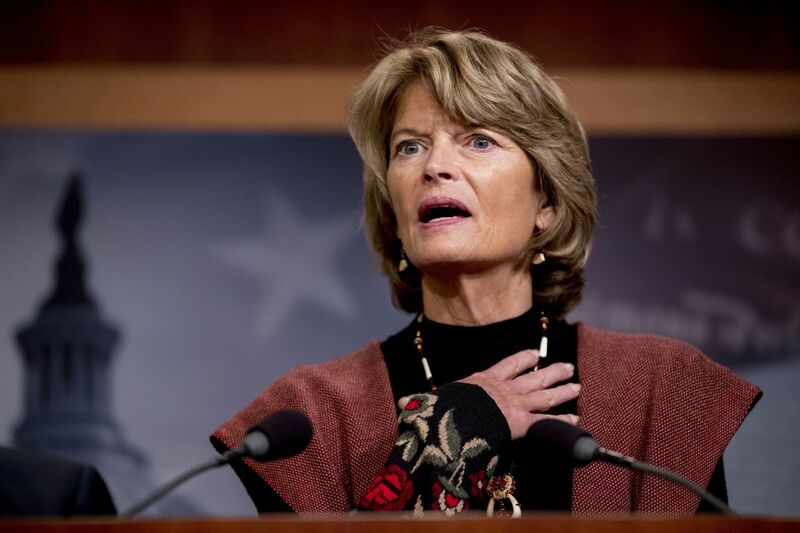 U.S. Sen. Lisa Murkowski, R-Alaska, said Tuesday that the sweeping lands package she sponsored includes wide-ranging benefits for Alaskans, including Alaska Native veterans who never received their federal land allotment. The measure will help some individual areas, such as requiring the federal government to convey sand and gravel resources to the Alaska Native village corporation in Utqiagvik, creating a revenue source. “Small matters that in local communities can really make a significant difference,” she said in a meeting with reporters after her measure cleared the Senate 92-8. The bipartisan package consists of some 120 bills addressing public lands, waters, conservation and access issues around the U.S. It will improve monitoring and warning of volcanic eruptions, helping pilots and communities in Alaska and elsewhere, Murkowski said. 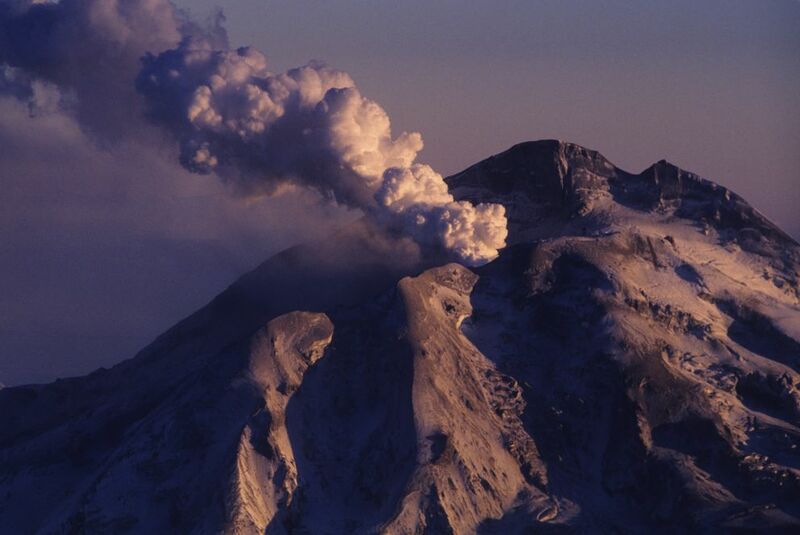 Tom Murray, the Anchorage-based director of the Volcano Science Center with the U.S. Geological Survey, said the measure will contribute to improved eruption forecasts by standardizing and updating technology across the five U.S. volcano observatories. “There are several ways it benefits Alaska,” Murray said of the bill. The act was largely packaged together in the Senate’s Energy and Natural Resources Committee chaired by Murkowski. It adds new wilderness and park land to the federal system in the Lower 48. In Alaska, it includes legislation introduced by Sen. Dan Sullivan, R-Alaska, that would allow Alaska Native veterans or their family to select 160-acre allotments from the federal government. It brings equity to those who served outside the U.S. during the Vietnam era and weren’t able to select lands in Alaska at that time, Sullivan said Tuesday. The measure could benefit 2,800 veterans or heirs, Sullivan said. Murkowski said compromises in that measure include no allotment selections from the Tongass National Forest, the Arctic National Wildlife Refuge and wilderness areas. Murkowski said the legislation is her most important work since her measure allowing oil and gas leasing in ANWR passed in late 2017. She said she’s already been working to ensure the measure passes the House.